Home » Blog » Beginner’s Guide: How to Practice Local SEO for Small Businesses? Beginner’s Guide: How to Practice Local SEO for Small Businesses? Local SEO is great for small and local businesses who want to drive organic traffic and get on the top of SERPs in an effective way. Today, more and more people are browsing internet via their smartphones and this is the best time to influence the web audience via local search ranking factors to get instant visibility and online presence. However, planning and executing the strategies for Local SEO is quite different from general search engine optimization. 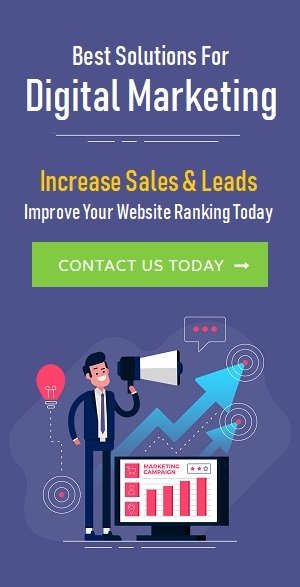 In Local search, you will need to focus more on factors like name, address and phone number (NAP) of web business, customer reviews and other key aspects that can affect your SEO ranking on Google and other leading search engines. If you are newer to this concept, then you should read out this blog post. Today, we will share you the best Local SEO tricks that will help you get better ranking on search engine result pages for your local business. Before you start anything, make sure you create a professional-looking business profile/page on Google. After verifying your listings, you are entitled to prove your authenticity by selecting a category given by Google to let search engines know more about your business and its ultimate objectives. • Write a long, relevant and unique description for your local business. • Upload high-quality images, etc. When it comes to local SEO, don’t forget to add full NAP (Name Address, and Phone number) across all the pages of your business website. Also, make sure you use the same details when you include your address on other websites (authoritative sites such as yellow pages) to help you get better visibility. If you want to allow search engine bots to showcase your company’s information across the web, then use Schema.org markup on your NAP. High-quality and unique content is always a key for a successful local SEO. It not only help search engine bots to know about your site but also help web visitors to explore everything about your products and services. Since web visitors search for valuable information related to their interest, ensure that you provide them relevant knowledge that can encourage them to make buying decision instantly. You can do in-depth keyword research based on your business location. Also, do competitive analysis before creating content for your website. This can help you write SEO-friendly content be it blog posts, articles, forums, etc. Trigger the emotional aspect of the web visitors by adding genuine reviews of your products and services. This can also help search engines to boost your ranking as it adds value on Google reviews, which in turn, influence the overall position of the site. Just make sure you add genuine and authentic reviews about your products and services. You can encourage your existing customers to leave reviews. It is also important to get local reviews as it can help you get better ranking on specific locations. You can also create a page on your site letting web visitors know how they can review your business in a quick and easy way. Link Building is one of the essential strategies in Local SEO. By linking external pages to the page on your site can help you get more visibility on SERPs. When another site links to your site, they are ensuring that they trust your website completely. 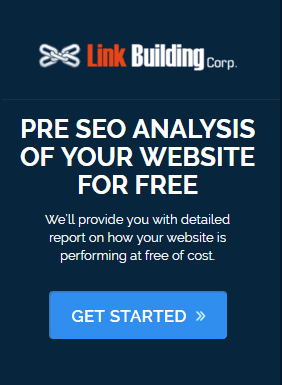 The more links to your site, the more authority search engines will give you for providing relevant and quality content to your potential audience. So, make sure you create successful link building strategy while working on Local SEO. These are five local SEO tips that will help your small or local business to get better ranking on Google and other search engine platforms. You can create a business profile on Google, add NAP, genuine reviews and build relevant links to get higher SEO ranking. 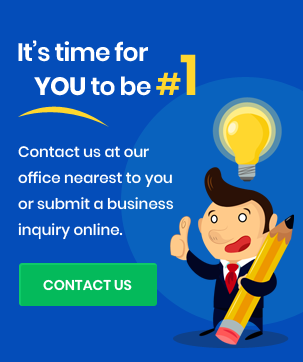 Priya Kapoor is an experienced Technical Writer at SEO Service Delhi, which is a specialized SEO Company in Delhi and providing top-notch SEO services to help businesses get higher ranking on search engines. She is enthusiastic about writing quality and interactive articles/blog posts related to online business promotion.